While 2010 may seem like a distant memory to some, that did not stop Kanye West from promting us to revisit the past with the unveiling of some spectacular visuals for his Bon Iver and Gil Scott-Heron-assisted record "Lost in the World,” off his critically acclaimed platinum album My Beautiful Dark Twisted Fantasy. The Ruth Hogben-directed clip accompanies what is arguably the strongest composition off of MBDTF. 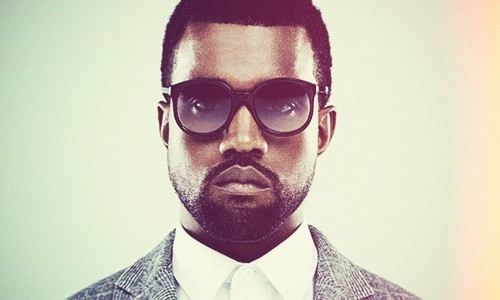 The video keeps with West's eminent visual style which continues to push the envelope and transcend the traditional aesthetics of popular rap music videos. The clip features motifs viewers have come to expect and associate with West's videos such as seizure-inducing flashing lights and chaotic yet emotive choreography. Unlike the visuals for "All of the Lights", the vid comes with a clear warning acknowledging the use of strobe effects. You've been warned. Check out the video and feel free to share your thoughts. More interested in when the Tiesto remix is coming out!